›Elegant Home Fashions 1504W Lindley Adjustable Window Rod, 28 in. to 48 in. 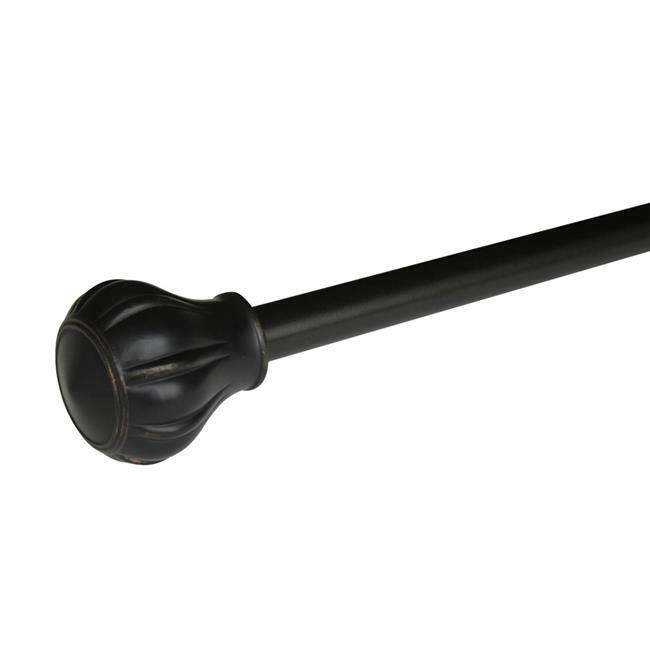 Elegant Home Fashions 1504W Lindley Adjustable Window Rod, 28 in. to 48 in.